Also sold as MORGAN CUSTOM 46. 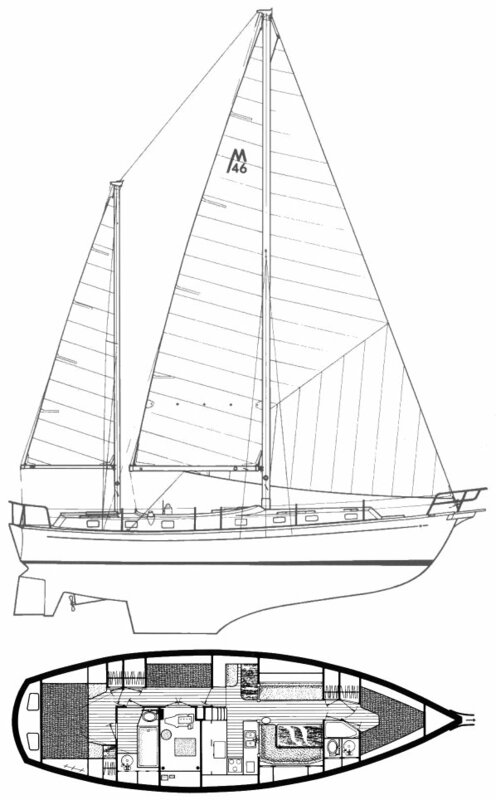 The molds later came into the possession of Morgan Yachts, where they were used for a number of years with various modifications to build a number of models similar to the one shown here. The Morgan nomenclature is especially confusing in the 45-46 foot range. Names were reused for entirely different models. 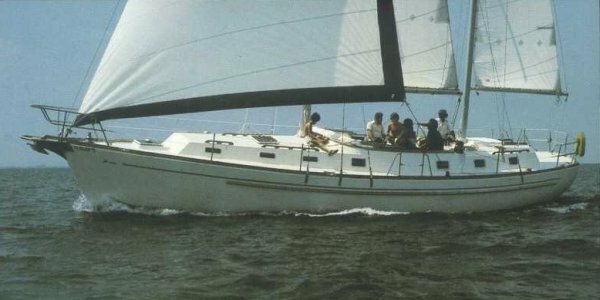 Boats very similar to this one were sold as the MORGAN 45/46 (SCHEEL) the MORGAN 461, MORGAN 462, MORGAN 463 and possibly others. Thanks to Skip Gundlach for sharing his knowledge of Morgan's of this generation.